Bananya is very optimistic and carefree. He likes sweet treats. He also loves to play. 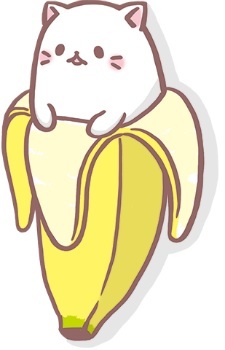 Bananya's dream is to become a trendy chocolate-covered banana.